Across London and the South East, Post and Packing are dedicated to bringing you efficient and cost-effective delivery services. We can securely send your letters, parcels and packages across the UK and abroad for great prices. Our Chatham Post and Packing branch is a testament to that. 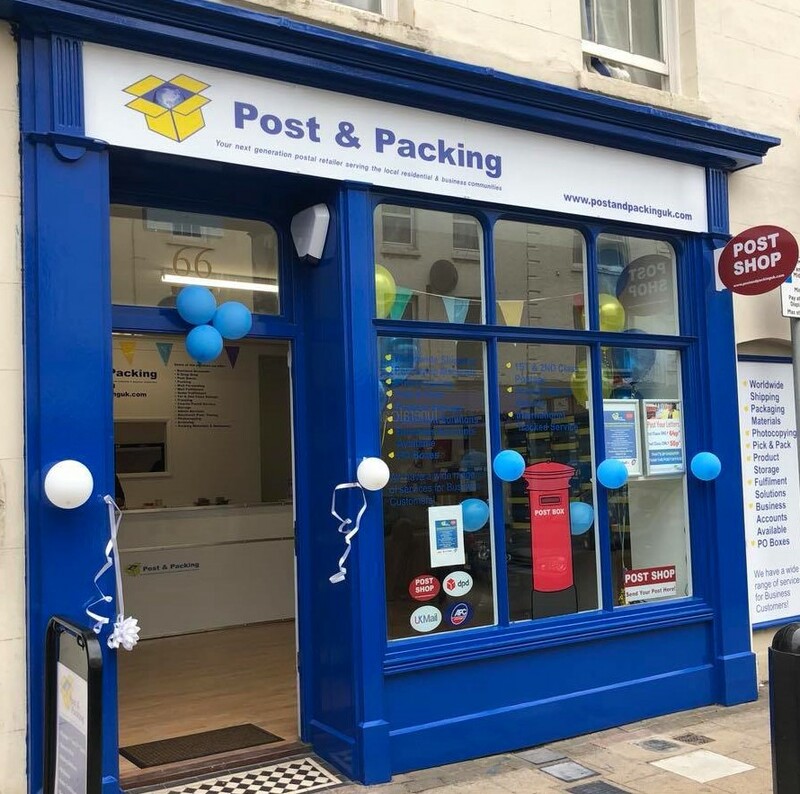 Officially opened in July 2018, this branch is changing the way people think about mail fulfilment and requirements in Medway. Long gone are the days of inefficient and expensive traditional postage methods. Post and Packing brings individuals and business reliable, affordable services. Whatever your requirements, we’ll provide a friendly service. Visit us in store to find out more about what we can offer you, or give us a call. Whether you’re looking to ship a large parcel abroad, to rent a secure PO box, or need regular packaging services for your business, we’ll be able to help.